City Hotel is situated in the most beautiful, green and quite area of Samarkand - University Boulevard. The two floor building is constructed to provide the most suitable conveniences for our guests. The world wide known architectural monuments of ancient Samarkand such as mausoleum of Amir Temur and Registan Square are within a walking distance to the hotel. 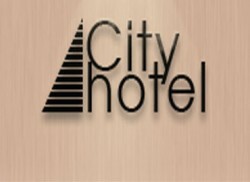 City Hotel has 10 single rooms, 10 double rooms, one triple room and two suites designed in European style and equipped with air conditioners, bath, satellite TV and IDD telephones. Street: 19 A University Boulevard str.